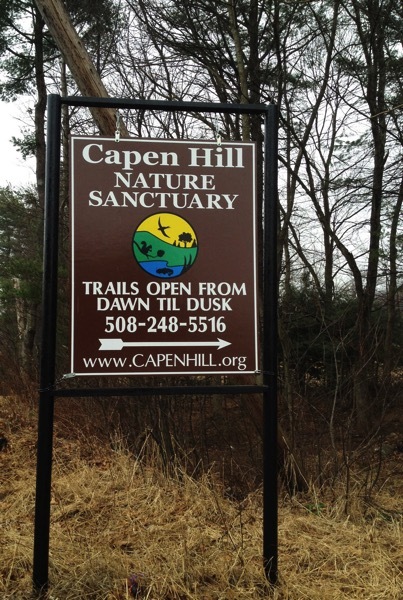 Capen Hill Nature Sanctuary is a non-profit 501(c)(3) organization. 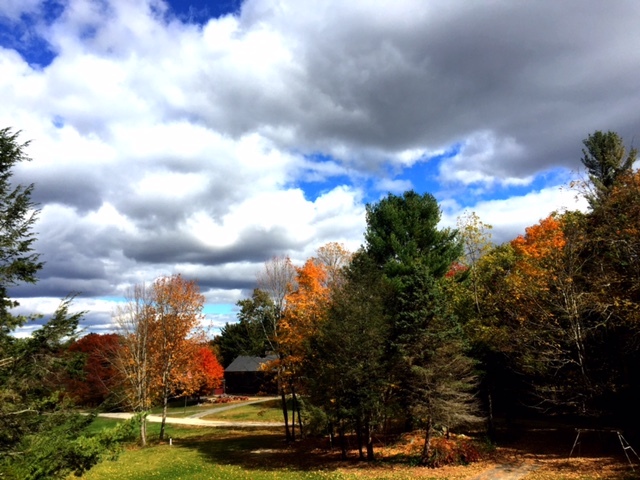 It is an 86 acre green space located in Charlton, MA. We have trails open from dawn until dusk and a visitor center that houses a library, mineral collection, live animals, and gift shop. The sanctuary is free of charge to enjoy. Our main mission is preservation and environmental education. We host many programs and a great summer nature and science camp. We are an 86 acre green space located in Charlton, Come see our trails and visitor center that houses a library, mineral collection, live animals, and gift shop. 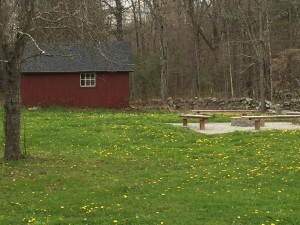 Capen Hill is a registered non-profit. Your tax deductible donation will go a long way! Capen Hill offers a variety of Educational Programs! Animals can be sponsored through this website. $25 per month is all it takes! Enjoy the benefits of belonging to one of the leading Central Massachusetts’s nature sanctuaries. Trail are open daily from dawn until dusk!